This transmission has been remanufactured at our state of the art facility using the latest advancements in aftermarket technology. 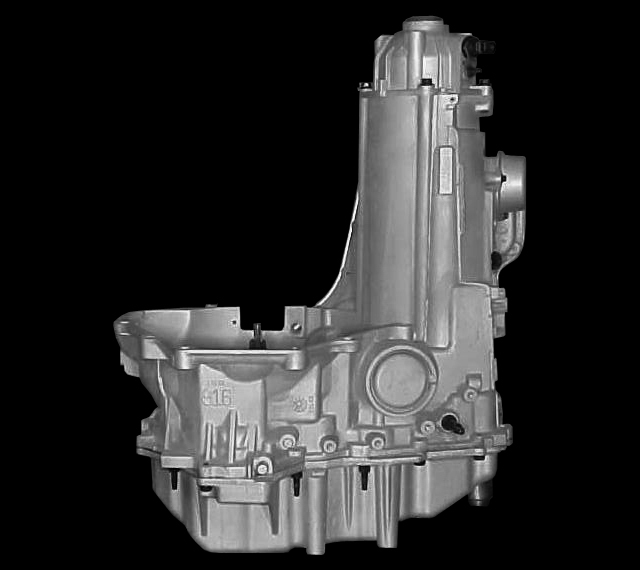 We have carefully engineered a process that allows a 4T65E rebuild to maximize performance and durability while staying within a wholesale price range. 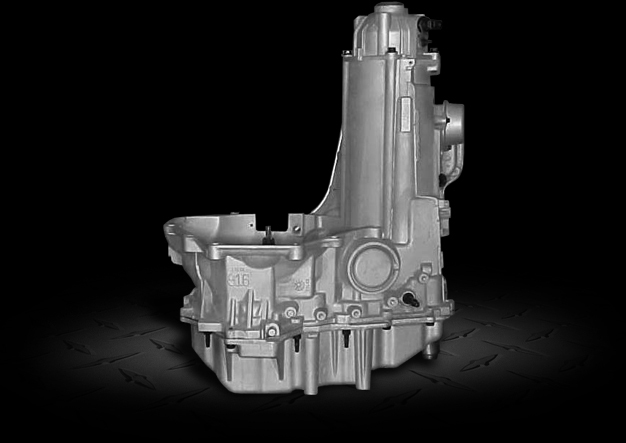 This heavy duty transmission is a direct replacement for Buick, Chevy, Oldsmobile, Pontiac, cars trucks and SUV's. Torque Converter: We don't charge extra for necessary components. The 4T65E torque converter is included with every transmission. In 1997 the 4T65E was introduced this was to improve reliability. Starting in the year 2000 they were all used with a valve body upgrade kit. This transmission was replaced in 2012 with the 6T70.